At the end of the month I’ll be jetting off to the island of Santorini – a long-awaited two week holiday in the Greek sun and I cannot wait! Not wanting to make a mess of my packing, I thought I should prep what I’m wearing well in advance. I’m never normally this organised but I thought that sharing it with you would give me the best reason to make sure I’m fully prepared (and don’t over-pack). This is the first relaxing holiday in the sun (one where I can relax by the pool and not follow a strict itinerary of visits to historical and cultural hotspots) we’ve had in 12 years… so planning my holiday wardrobe is a huge deal for me! 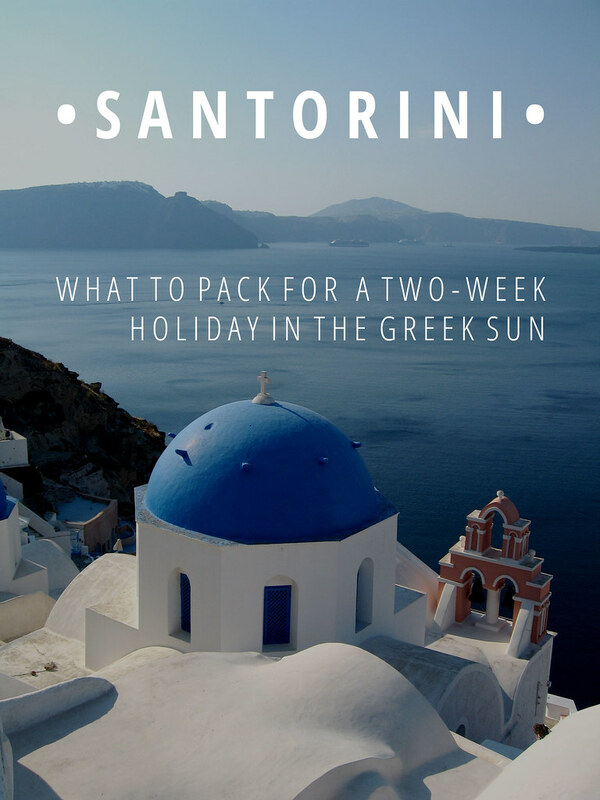 We booked our holiday to Santorini earlier this year through Expedia – I first used them four years ago when we did a big US road trip and booked everything for that holiday through their website. That holiday went like a dream: Six different hotels, four different airports, two hotel transfers, one hire car – and not a single hiccup along the way. That’s just the kind of service I want from my travel operator, so when it came to booking two weeks on a Greek island there was no question about who I was going to book it with. It should still be about 25-27°C by the time we get there, so it’s bikinis, kaftans, t-shirts, shorts and summer dresses all the way. 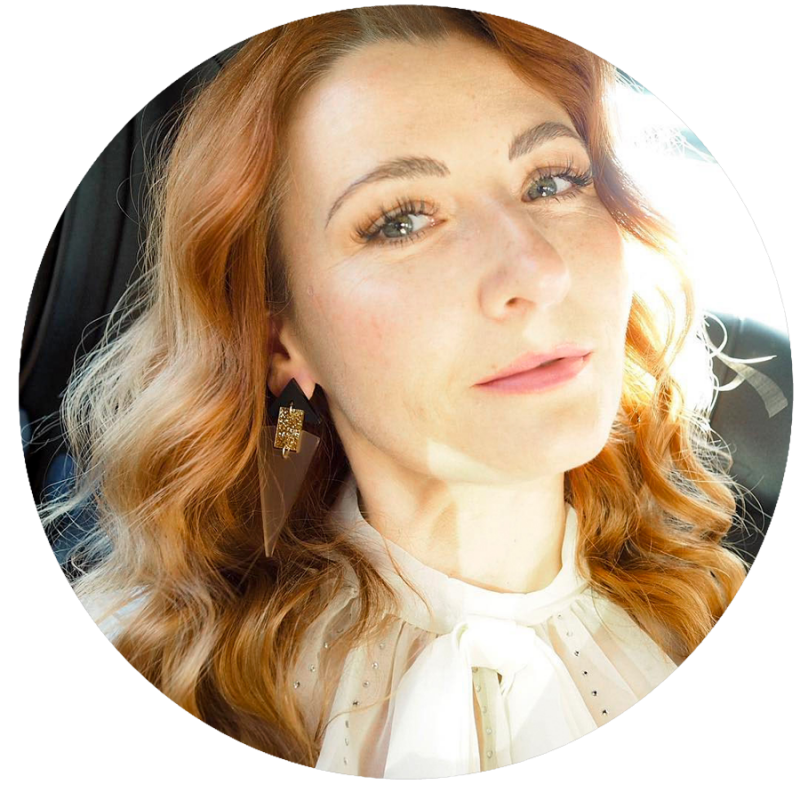 Here’s a quick round up of what I’m taking with me – if you follow me on Instagram you’re bound to see many of these pieces pop up on my feed, and I’ll do proper outfit posts on my return in October. Have you been anywhere on your holiday destinations bucket list yet? If so, do share where you’ve been – or where you’d LIKE to go – in the comments! – The essentials for lounging by the pool: Kaftans and bikinis (how great is that yellow one going to look with a tan?). Late summer is a great time to buy them because they’re often massively reduced in the sales – I got some amazing bargains at Asos. 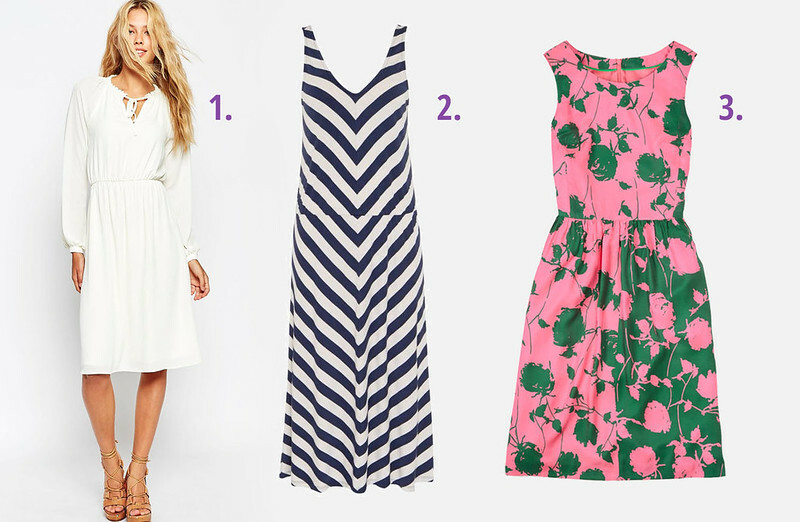 – I’ll probably take at least couple more, but dresses are the easiest, throw-them-on pieces to take on holiday with you. 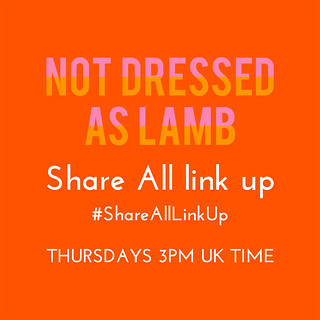 I’m taking the white Grecian-style dress to wear in the evenings, and the striped and floral dresses for day. Dress them up with jewellery and they’re perfect for the evening, too. – You always need a selection of shorts and t-shirts for sightseeing. Again, I’ll take a few more but these are the basics: I love the fact that I got such a pretty embroidered kaftan top in the sale at Dorothy Perkins (how perfect for Greece is it?) and the tropical print trousers will be a great alternative to a dress in the evenings. – I’m going to try and keep my shoes and accessories to a minimum as I usually take far too many of both on holiday with me. 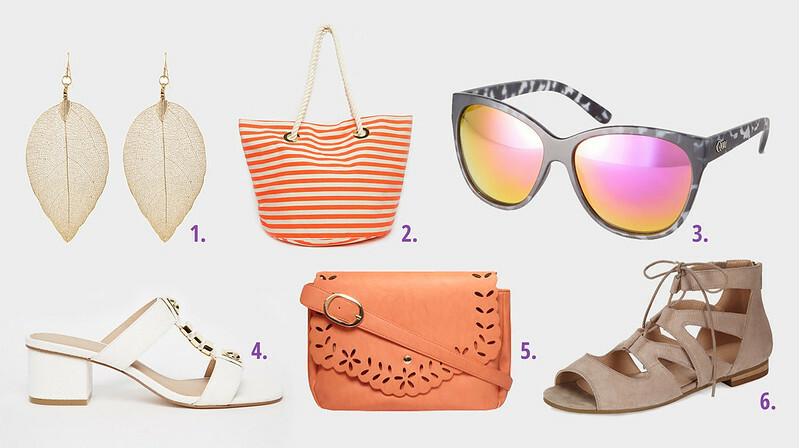 Earrings that’ll go with everything, the all-essential beach bag, sunnies, and sandals (flats for day, heels for night). 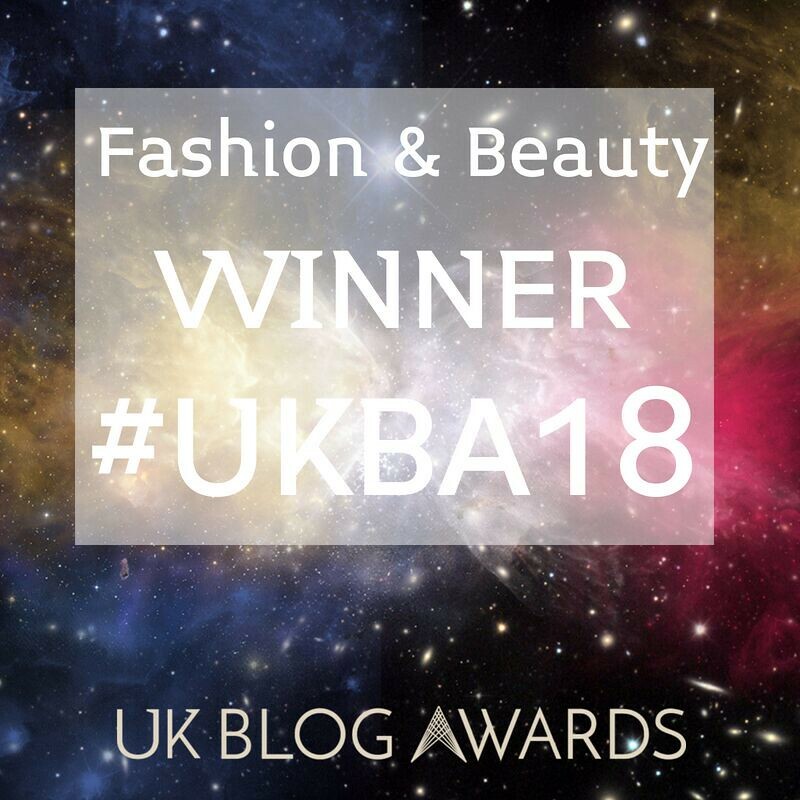 – This could be the ultimate in resort wear… I’ll be wearing the resort! Wearing a skirt with a photo of the actual destination itself on it might be the cheesiest thing ever, but then it might just be the coolest – I just haven’t decided which yet. Either way, this is the pièce de résistance in my holiday wardrobe: I’ve had it for months and have been saving it for my holiday. I’m already thinking photo opportunity…! P.S. 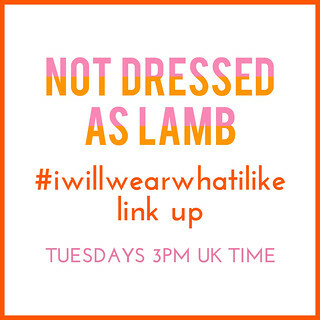 You’ve got till the end of the weekend to add what you’ve been wearing to my #iwillwearwhatilike link up – there’s a theme but as always it’s optional! Disclosure: Thank you to Expedia for collaborating with me on this post (click here for my full disclosure). All content is original and opinions are my own and 100% honest – the collaboration had no influence whatsoever on my decision to book my holiday either in Santorini or through them. Catherine the photos from your trip will be incredible and I can't wait to see the outfits! 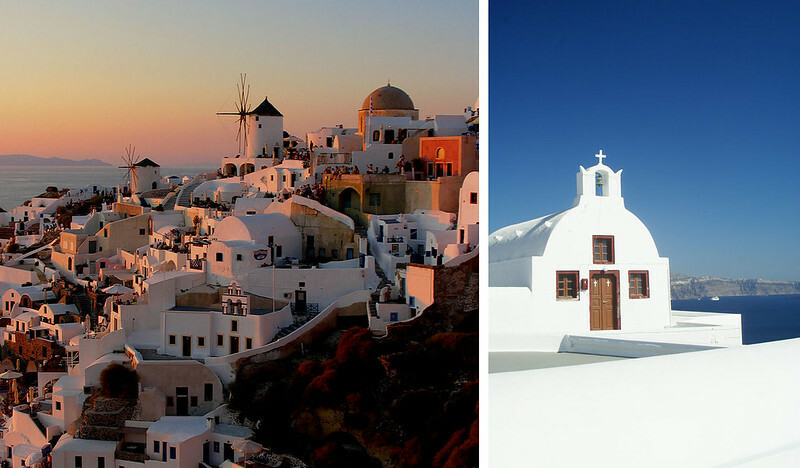 Santorini is one spot I've always wanted to visit and I can't wait to visit it vicariously through your travels! Woman I cannot think about holidays…. I work like mad, no holidays in sight, only rain and cold. Sorry you are on your own. Will you be going to any of the Fashion Weeks in Europe? I hope you have s superb time and leave you wanting for more and come to Málaga, even for a long weekend. I am off to New York with Rebecca, my oldest daughter on the 4th October. I can´t hardly wait. Santorini is definitely on my 'to do' list! We recently visited Hawaii and Las Vegas, both of which were bucket list places for us! As a girl from Santorini and owner of the Serenity Suites & Villa in Fira in Santorini I was very pleased and surprised to see this post. Should I suggest a cardigan or jacket for the evenings? It gets really chilly and dining al fresco is an experience not to be missed. You did very well to include low heels. Have in mind that you will walk on cobbled streets and it is better to wear some sturdy shoes. Have a wonderful time in my Santorini. Mary thank you – how envious am I that you actually live there…?! I can't imagine what it's like to live somewhere so beautiful!! Can I please come!? Pleeeeese!? I cannot wait for this trip and plan to swoon over your pics. Catherine, my husband said he loved me for the first time through a kazoo in Greece. Wow! Memories…. we fell in love so fast, and about a month in we were in Greece on a rooftop, too tipsy from Retsina, and he told me that. Awww, memories. So, have a wonderful time. Everything you've chosen is perfect! And I've had my eye on that Chicwish skirt. Time for me to just purchase one of those great ones. Oh wow what a gorgeous story, Ann!!!!!!!!!! No wonder you fell in love if you were in Greece…! Like Suzy, I immediately thought of Mamma Mia! and Sisterhood of the Traveling Pants! Oh, I will admit I'm envious! 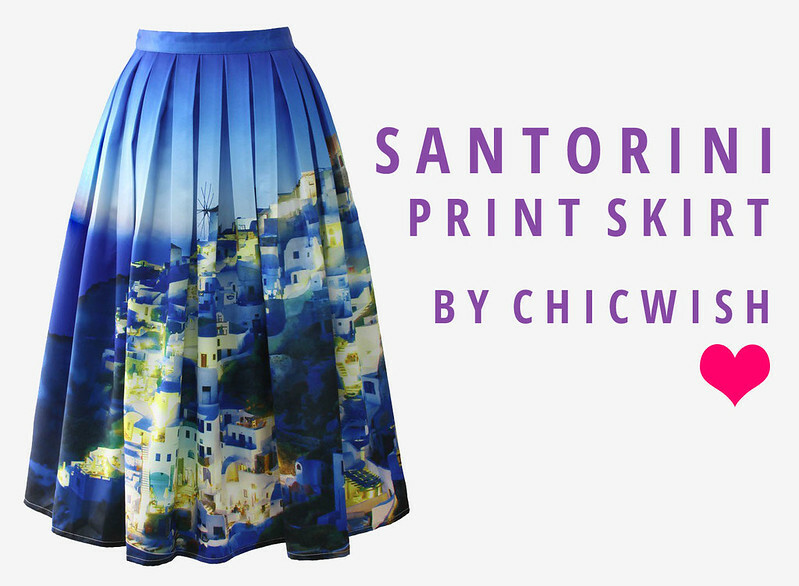 Wearing the Santorini skirt in Santorini is definitely cheesy, but THAT is exactly what will make it the most FANTASTIC photo opportunity EVER! I can't wait to see how choose to photograph you and your skirt in this beautiful setting. Gorgeous items! What a lovely place too! That yellow bikini is stunning… as is the Santorini skirt! Don't forget to pack a couple of cardigans too coz, if it's anything like where I live in the Algarve, the evenings can get chilly now we're well into September. I'd love to go there one day… it reminds me of Mamma Mia and The Sisterhood of the Travelling Pants!